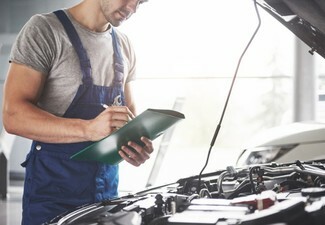 You can't put a price on safety, so make sure your car is running as smoothly as possible thanks to the team at RD Repairs. 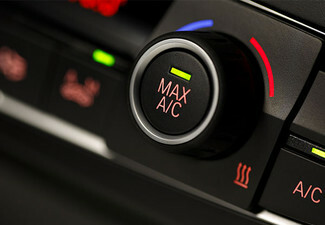 Get your car a service and a warrant of fitness to ensure it's running in tip top shape. 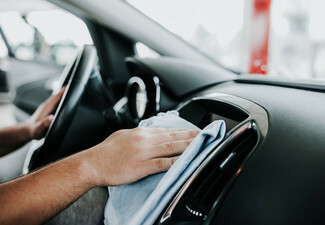 Head over to the nearby Lynnmall shopping centre (just 200 metres away) and treat yourself to some shopping or a coffee while your car is getting the attention it deserves. 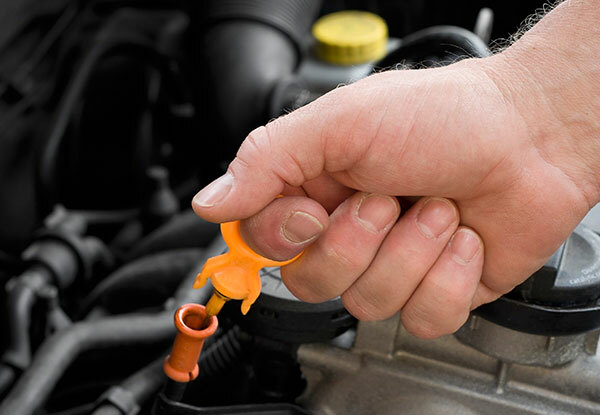 Grab a warrant of fitness and a comprehensive engine service for your petrol vehicle for $85 from RD Repairs. 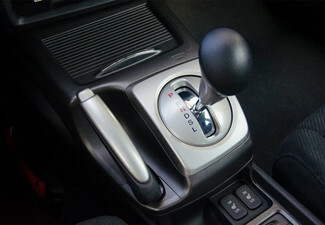 Engine flush to remove deposit build-up and give your car a clean slate. 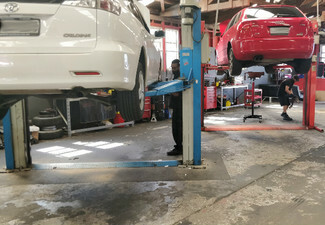 RD Repairs has been around for a while, starting up in 2000 in New Lynn, Auckland they have been providing top quality automotive services for almost 20 years. 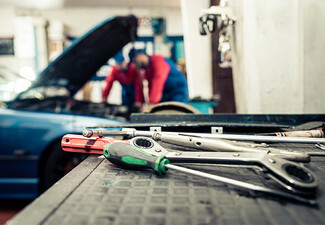 Customer service is very important to them, with an aim to get all vehicles repaired and out as soon as possible, keeping the inconvenience to customers to a minimum. All of the work carried out is under the careful eyes of owner Ravin, who's been in the automotive industry for over 25 years. Valid for Japanese cars only. Valid for petrol vehicles only. Excludes European vehicles, V8 engines, SUVs, utes, cartridge filters and diesel vehicles. Bookings essential. Subject to availability. Must be used on 1 car in 1 visit. 24-hour cancellation policy applies or voucher will be subject to forfeiture. 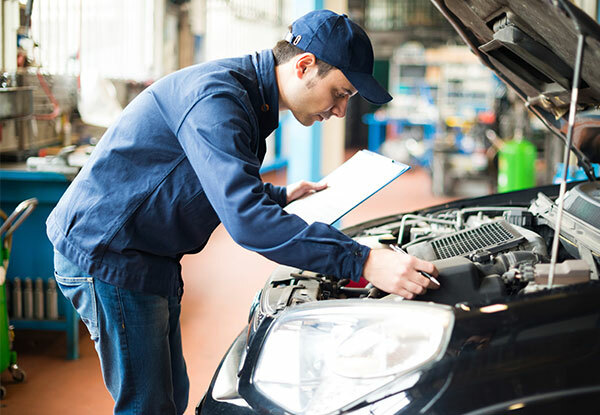 Service includes: engine flush, oil and filter change, fuel injection clean, oil additive, top up of all fluids including power steering, radiator, brakes, etc. Not valid public holidays. No refunds unless required by law. No cashback. Not to be used with other offers. Includes up to 4.5L of oil. If extra is required, a surcharge may be applied - enquire direct to merchant for more information. No refunds unless required by law. No cashback. Not to be used with any other offer. Monday - Friday 8.00am - 5.00pm Saturday 9.00am - 2.00pm Please check fine print for any restrictions.